Move along, cats. (Pretty please?) Dogs are getting their own film festival. 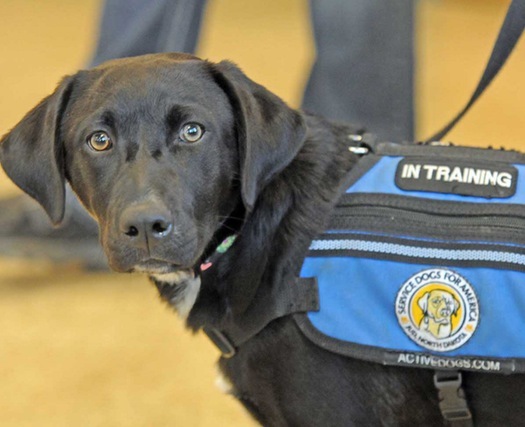 TOM STROMME/THE BISMARCK TRIBUNE VIA APIn this Aug. 17, 2015 photo, Abby wears a Service Dog For America vest during training at the Missouri River Correctional Center south of Bismarck, N.D. Several inmates at the facility are helping train the dogs Service Dogs For America, a group that provides all kinds of service dogs to people and facilities. Lil Bub, Grumpy Cat and their purring peers need to step away from the kleig lights. Dogs finally are having their day. 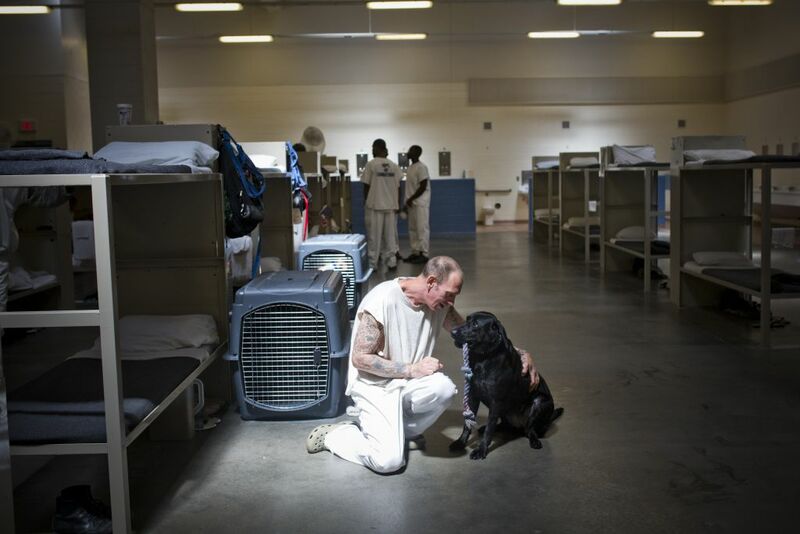 The Bow Wow Film Festival brings its national tour to the Parkway Theater in Minneapolis on Saturday, with one Twin Cities filmmaker likely to create some buzz with a film short imagining people acting like dogs at a dog park. 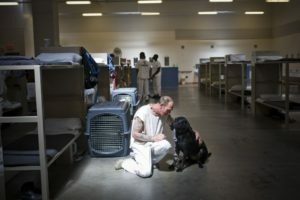 Films include one about a prison dog-training program in which inmates train shelter dogs for adoption, and another about a Labrador retriever training to be an avalanche dog with Telluride Ski Patrol. 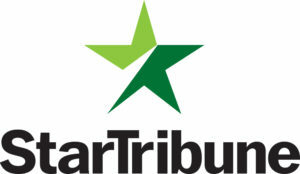 Festival proceeds will benefit two local animal rescue groups, Wags & Whiskers Animal Rescue and Twin Cities Pet Rescue. The Twin Cities is the 15th stop on the national tour, which has raised more than $25,000 for shelters in 14 cities to raise awareness for adoptable animals. Advance tickets are $12 and $7 for ages 12 and under. (Day of show: $15 and $7.) Showtime is 7 p.m. at the Parkway Theater, 4814 Chicago Av. S. For a trailer, see bowwowfilmfest.com. Sit. Stay. Good human, good human.